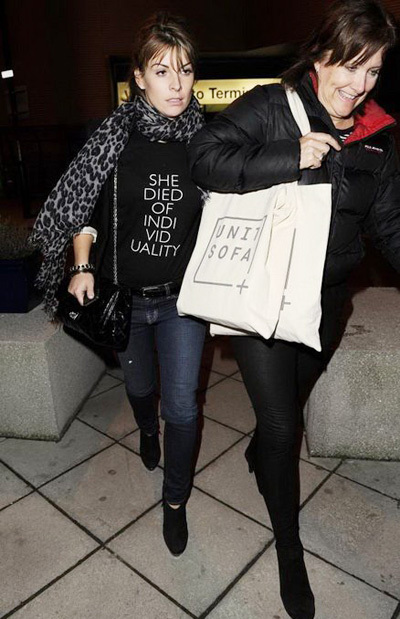 I think Coleen Rooney has broken the record for the number of times one celebrity has worn House Of Harlow 1960 in one week! 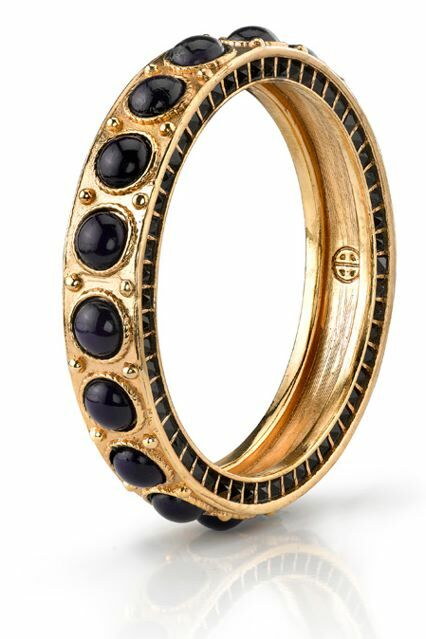 Coleen Rooney was first pictured wearing the House Of Harlow 1960 cabochon bangle designed by Nicole Richie whilst on holiday in Prague. Coleen was pictured leaving Prague with the beautiful HOH bangle on show. Coleen Rooney is now back in Liverpool and is still wearing her House Of Harlow 1960 cabochon bangle. You can shop Coleen Rooney's House Of Harlow 1960 bangle at The Trend Boutique. 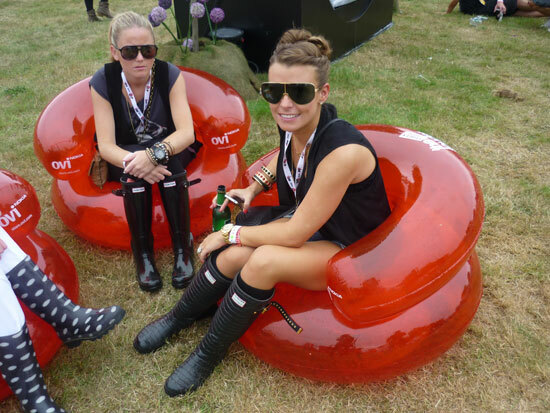 Coleen Rooney also wore the red cabochon bangle along with other House Of Harlow jewels and a Winter Kate vest back in August at the V Festival. Love that another girl from city is also representing House Of Harlow 1960! who is this person?? She looks like jessica simpson in the last pic.